The most festive time of the year is upon once again! So why not extend the cheers all the way to the comforts of your own refuge by giving your home a fantastic holiday makeover? 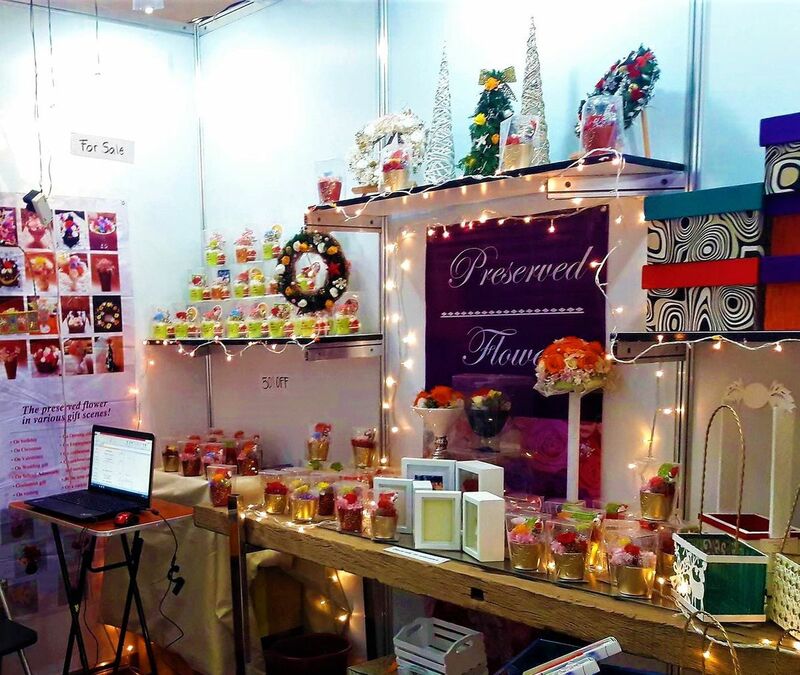 Luckily for all of us, decorating need not be a hassle with the wide array of holiday decorations that abound at the 18th World Bazaar Festival (WBF)! Living up to its reputation as the ultimate one-stop shop for everyone’s holiday shopping needs, this year’s WBF teamed up with the Christmas Décor Producers and Exporters Associations of the Philippines to mount a special zone at the event where bazaar goers can find a delightful variety of premium holiday decors from various sellers and crafters. 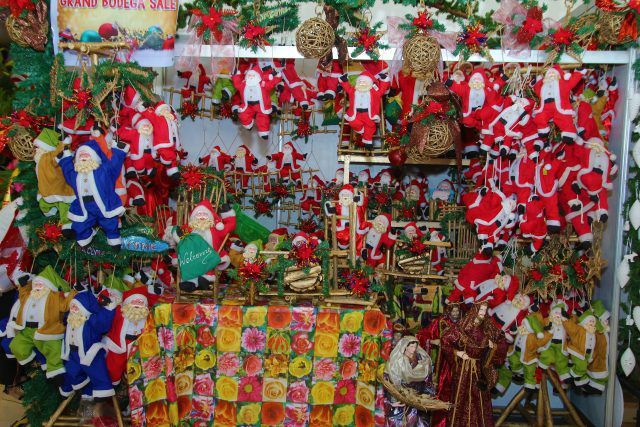 Specializing in Cavite-made handicrafts, LM Du’s Handicrafts will be showcasing various handicrafts, home decorations, and ornaments for different occasions such as the Santa Claus handicraft collection. Going traditional this Christmas? Achieve the classic look you are aiming for by accentuating the corners and pillars of your abode with the artificial wreaths and garlands by Greenflex International, which you can then further decorate by adding lights, ribbons, and other yuletide accents. The one-of-a-kind wall decors, sculptures, and lamps adorned with sea shells and coconut shells by Adorno 72 Home Decors from Cebu will surely elevate and add a distinctive touch to your home’s interior design this Christmas. Fond of nature and rustic interior design elements? Be sure to check out the preserved flowers by Shuryo Ryugetsu which can last from two to four years! Skillfully made with the use of a special technology and a unique process, these flowers will easily lend its delicate beauty to any space. Another novel find at the bazaar are the exquisite hand-made decors and adornments by Geuel Handicrafts from San Jose Del Monte. 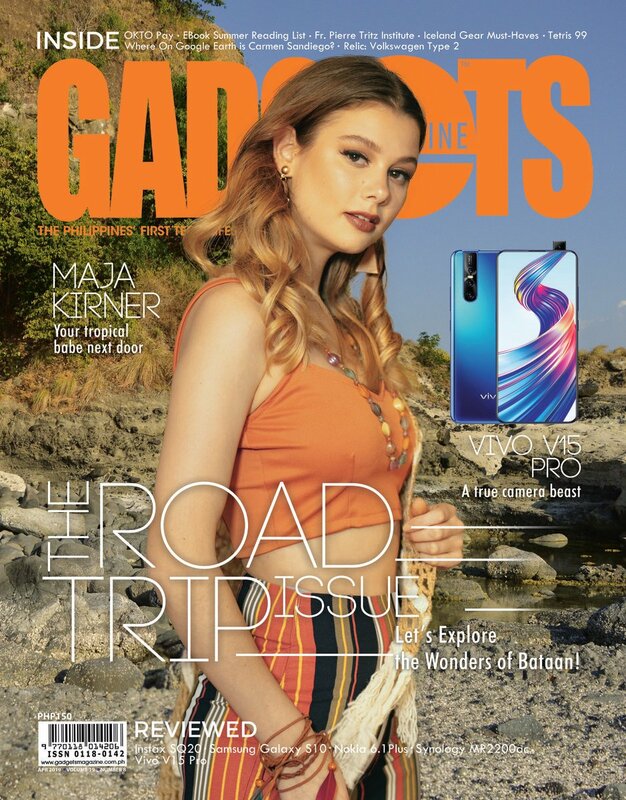 Hand-made using naturally dried indigenous resources as well as unique synthetic materials, the adornments by Geuel Handicrafts which bear styles from the east and west include balls, ribbons, stars, candle holders, and picture frames. This season, whether you decide on keeping things traditional or going all out with creativity, you are guaranteed to find everything that you will need to achieve your Christmas decor goals at WBF 2018! Organized by Worldbex Services International and presented in partnership with the ABS-CBN, the 18th WBF is happening on December 12 to 22, 2018, from Sunday to Thursday (12:00nn to 10:00pm) and Friday to Saturday (10:00am to 12:00mn) at the World Trade Center Manila. 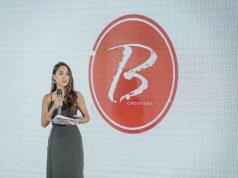 For more information, follow @worldbazaarfestival on Facebook and Instagram, call (02) 656-9239, or email inquire@worldbexevents.com.